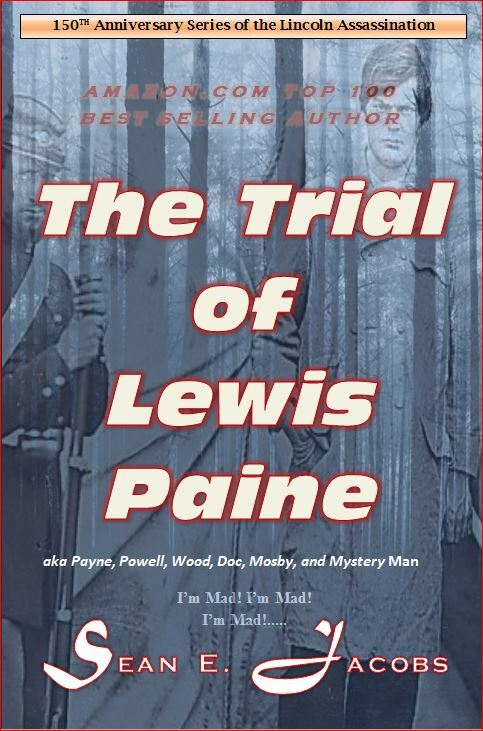 The presses are hard at work as BeeBop Publishing just informed me all editing and cleaning up of the final draft for “The Trial of Lewis Paine” in the latest release of the Lincoln Assassination Series is complete. The novel is available now on pre-release. All pre-release purchasers will receive the novel on August 31, 2015, for the Kindle. The paper back version should also be released near that date, as well. Because of readers getting bogged down during the repeated testimonies of so many witnesses in Book 2, I have eliminated duplicated testimonies and changed genres to historical fiction. 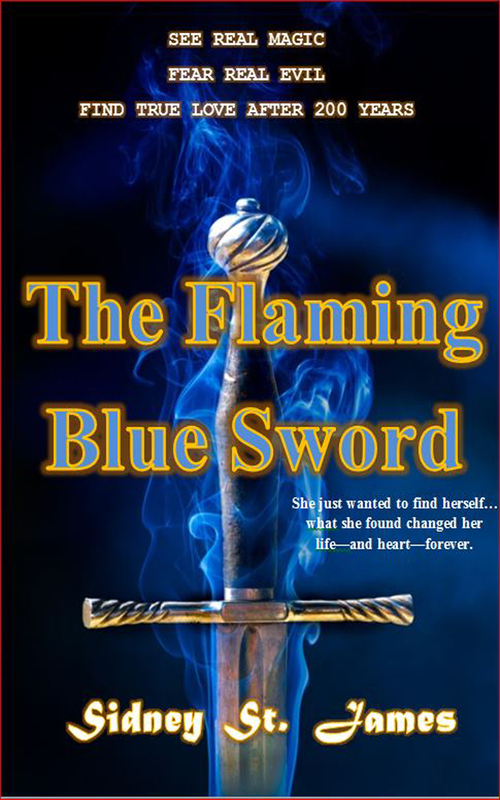 I have done this to write a story based on the truth, but added several twists to make it more entertaining to read. One such twist is why, seemingly overnight, did John Wilkes Booth change his mind to kill President Lincoln instead of kidnap him. From research, a guess was made as to why, and this guess, according to the publisher, is a great page turner from the very beginning of the book. 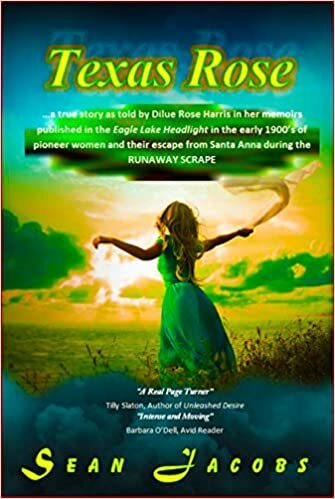 If you receive my blog update on Facebook or Twitter, please be sure to click on share to help make this novel another “Top 100 Seller” on Amazon.com. Your assistance is always appreciated. Also, if you are following the series, be sure to return to Amazon and leave a review for each novel. I would like to thank those who have left reviews as each release in this series has been twice as large as the first. Book 2 sold hundreds in India, Australia, and other European countries, as well. Oh, the finishing touches are being made to Book 5, The Trial of Mary Elizabeth Surratt, with a tentative release date of October 2015.